Japanese auto-maker Suzuki might launch the Suzuki DR-200 Dual-Sport in India. 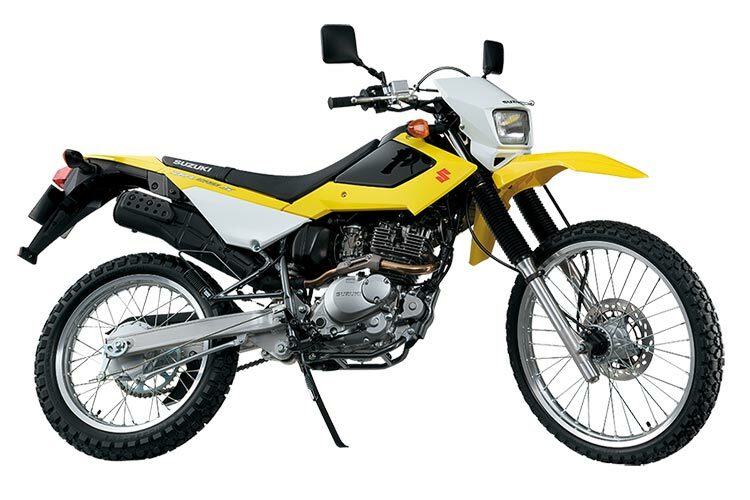 Sources reveal that Japanese auto-maker has imported DR200 motorcycle to India for testing purpose. 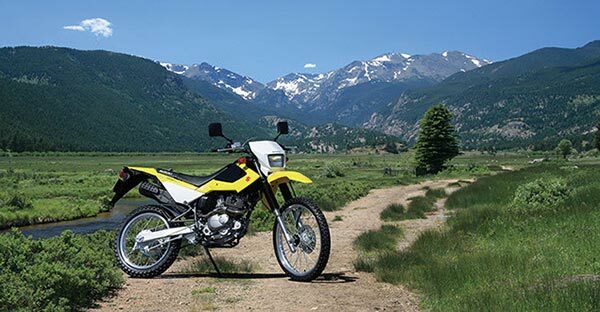 Looks like Suzuki Motorcycles is keen on entering the off-road and dual-sport segment in India. Earlier, Hero MotoCorp had introduced Hero Impulse, but it was considered as low-powered bike. There is actually definite need for such bikes in India. Suzuki DR200 is powered by 4-stroke, 199cc , air-cooled, single cylinder engine which churns out a maximum power of 15 bhp and a maximum torque of 17Nm , The engine has been mated to a 5-speed gearbox. The weight of the new bike is 126 kgs and has a pretty decent power to weight ratio which works well on difficult terrains. As of now, the bike has been imported from Colombia as a CBU unit. The bike has got a price tag of 1.57 lakh rupees.